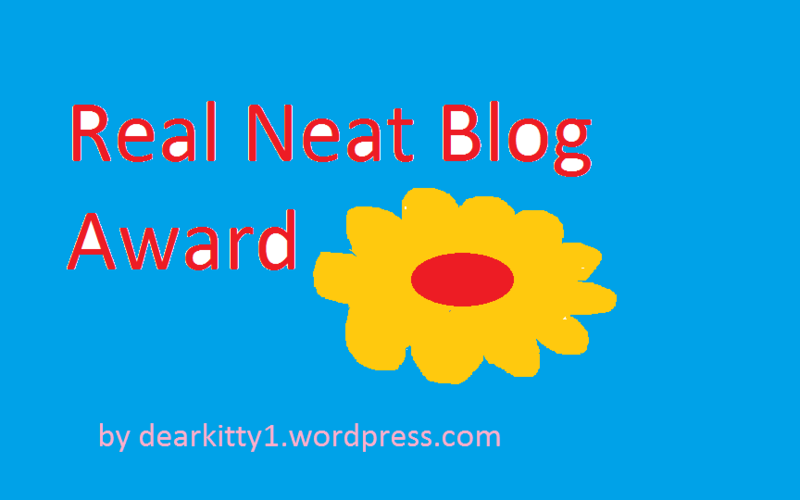 Real Neat Blog Award, congratulations to my thirteen nominees! I will definitely!!! Thank you!